It seems like the Utah State Legislature is off to a quick start. Last year the legislature passed over 500 bills. This year, they are already setting a new record with 1,277 new bills according to Utah Governor Gary Herbert in his State of the State address last night. I want to welcome the readers of this column as I do my best to inform you of my experiences at the Utah State Capitol so you can be informed on things that are happening that may impact your life, for better or worse. 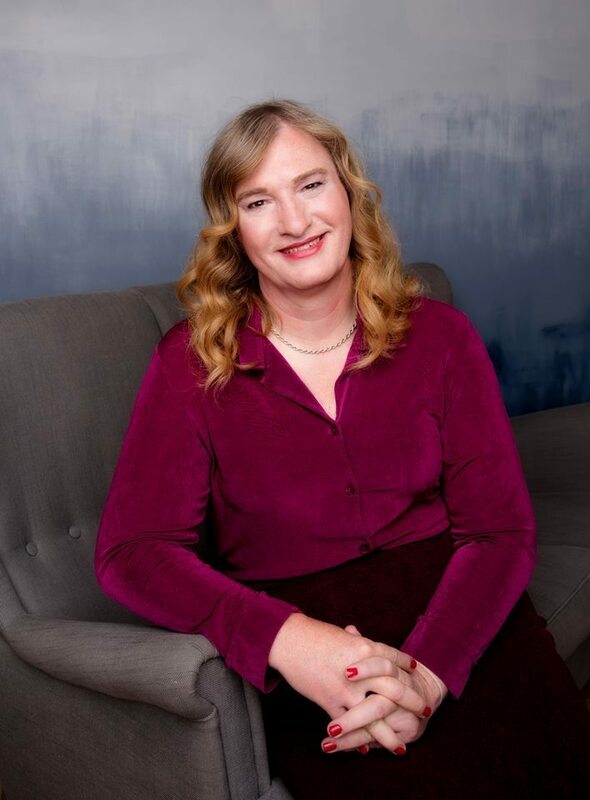 Last year, I was appointed to co-chair the Business and Labor Committee for the Women’s State Legislative Council of Utah and added as member of the board of the Transgender Inclusion Project based to take advantage of my political experience. Earlier this month, I stepped down from the board of the Utah Gay and Lesbian Chamber of Commerce to serve as their first appointed Legislative Liaison. In addition, I am continuing to serve as the Vice Chair of the Community Council of Midvale City. What this means for me is that I have a lot of reasons for keeping an eye out for bills coming through the Business and Labor Committees of the Utah State Senate and the Utah State House. I will also be sharing my impressions of other bills that cross my path. Let’s start with the senate bills that were heard by the Senate Business and Labor Committee on Tuesday at 2 pm. As you may or may not know, before a bill can become law, it must first pass through a committee hearing. 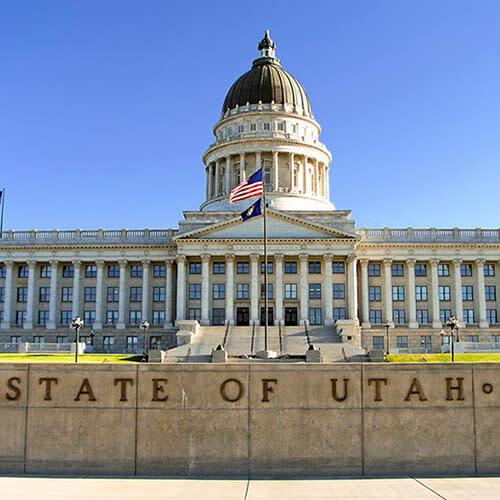 There are many standing committees of the Utah State Legislature, and one of those on the senate side is the Business and Labor committee tasked with bills that directly affect laws guiding business ot labor in the state of Utah. The committee is made up of senators, and has a public hearing for bills passed to them by the rules committee to decide on whether they should go to the floor of a senate for a vote. Once the senate has heard a bill three times, it votes on whether to send it to the house for approval, where it goes through the same process. Once a bill has made it through both houses, it goes before the Governor to be signed into law. Senate bills start with the senate, and House bills start in the house. SB78 (Office of Licensing Amendments), by Senator A. Christensen. This bill, which passed out of committee with a favorable recommendation, was inspired by the need of the Department of Health and Human Services to have an intermediate option between a one year suspension of a foster-care license and essentially revoking a foster-care license for five years. The bill extends the maximum length a license can be suspended to three years. SB63 (Charity Registration Amendments), by Senator D. Hemmert. This bill also received a favorable recommendation. The impetus for this bill was the realization that the law required anyone who wanted to do a neighborhood drive for a neighbor or individual to go through the steps of registering as a charity or pay a penalty. This bill creates an exemption for fundraising specifically named individuals. SB60 (License Hold for Military Service), by Senator L. Fillmore. This particular bill, which exempts a service member on active duty from occupational license renewal fees, was passed out of committee with a recommendation to be put on the consent calendar. The consent calendar is usually a listing of bills that are expected to not have any opposition or debate. SB88 (Financial Exploitation of Vulnerable Adults), by Senator C. Bramble. In an effort to stop the exploitation of seniors by having them drain their savings for nefarious purposes, this bill which is pretty complex in financial language is meant to allow financial brokers to put a hold on a vulnerable adult’s account if they suspect that the person may the target of a financial scheme. This bill passed out of committee with a favorable recommendation. SB68 (Physician’s Assistant Vital Statistics Act Amendments), by Senator C. Bramble. Passing out of committee with a recommendation to be put on the consent calendar, this bill will allow physician’s assistants to certify vital statistics documents like birth certificates and death certificates, which is a needed resource in some of the more rural parts of the state. SB39 (Business Entity Amendments), by Senator C. Bramble. This bill changes any references of a business being “In Good Standing” to “In Existence” within the Division of Corporations. For example, the division would now issue a “Certificate of Existence” for a corporation, instead of a “Certificate of Good Standing.” This had become a concern, because the Division of Corporations only had the tools at its disposal to determine whether a corporation existence, and not whether it indeed was in good standing. This bill was also recommended for the consent calendar. SB67 (Fireworks Amendments), by Senator T. Weiler. This is not “that” fireworks bill, but that one is still coming. This particular bill, motivated by an incident in Hawaii, is focused on the safe disposal and destruction of confiscated fireworks. There is still some work to determine exactly what that means, as was demonstrated that common wisdom is usually not correct. For instance, research was found that the practice of simply soaking fireworks does not completely and permanently denature the explosive fireworks, and when they dry out later in the methane laden landfills, they could be a ticking time bomb waiting to go off. This bill is meant to be amended with further guidelines when they become available. This bill also passed out of committee with a favorable recommendation. The other two bills were put on hold, pending more modification by the bill sponsors. I have so much more to share with you regarding my experiences up on the hill, and it’s still just week one. But I think this is enough to focus on for today. In my next report, I am going to be reviewing the presentations that the Speaker of the House and Lieutenant Governor shared with the Women’s State Legislative Council yesterday.